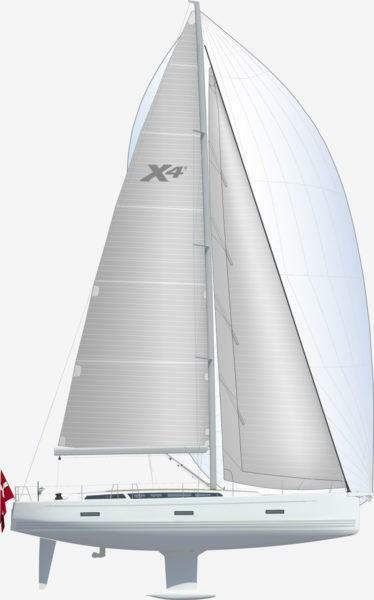 X-Yachts is pleased to announce the launch of the new X4⁹ the latest addition to the successful 'X' range. 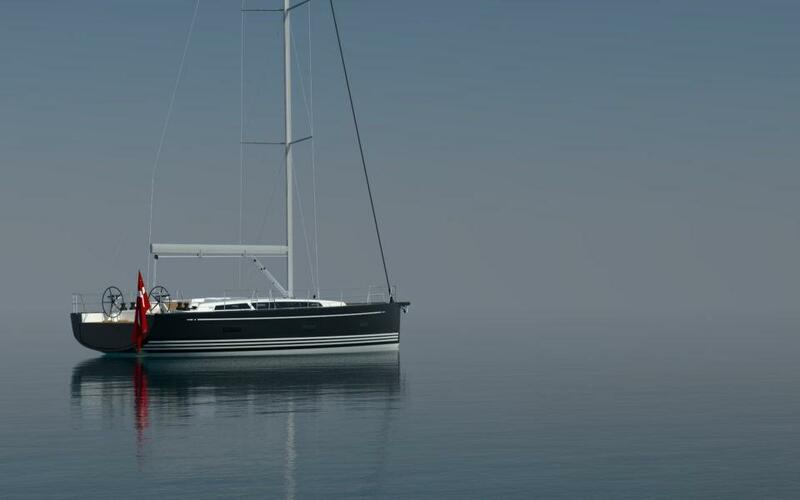 The 'X' range displays a true embodiment of the key features, which sets X-Yachts apart from the competition. 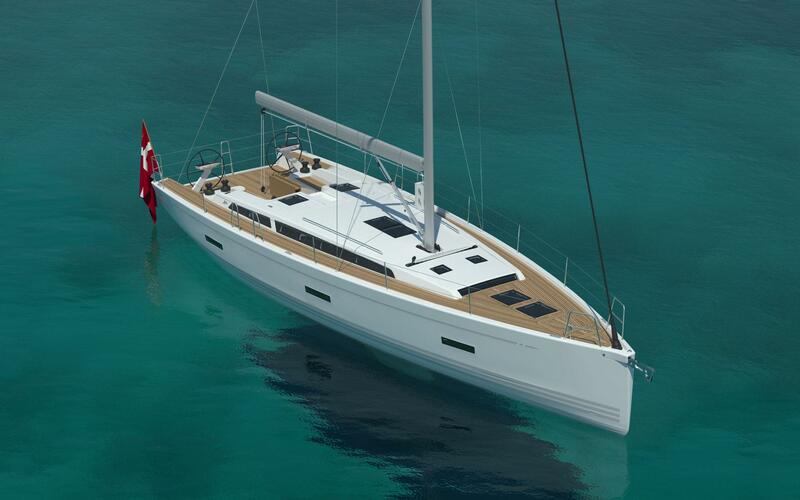 Truthfully following the passions X-Yachts has always adhered to, designing and producing yachts which deliver Superb Sailing Pleasure. The new X4⁹ offers a wealth of features which enables the crew easy handling in all conditions. 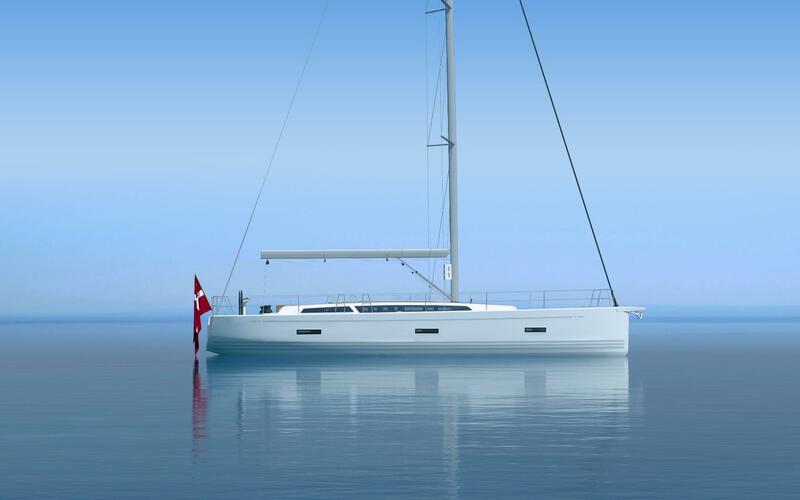 Whether doing family sailing trips, long distance blue water cruising or competitive sailing the X4⁹ offers the best combination of everything X-Yachts has developed over the years. 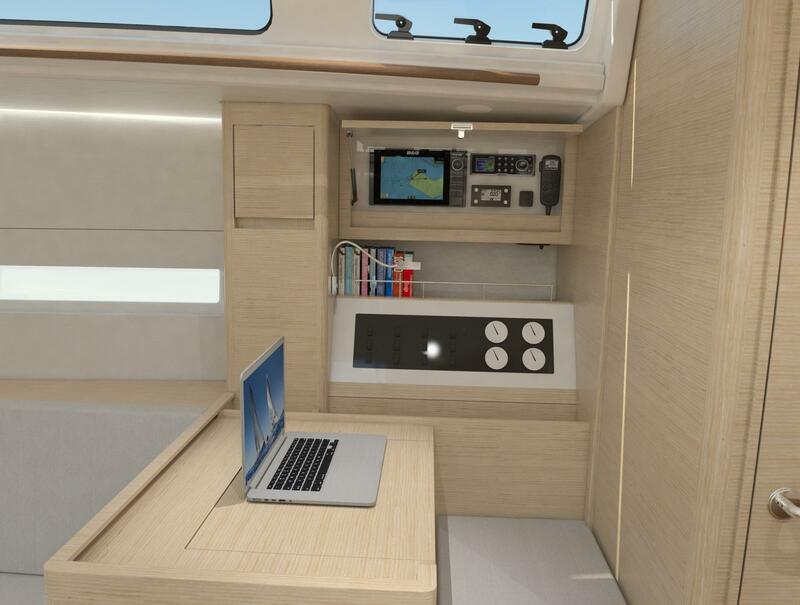 The X4⁹ utilizes vacuum infused epoxy lamination, giving the ability to save weight. This is paramount to increase the weight of the lead keel bulb, lowering the centre of gravity, assisting the hull to drive through the waves. This is key to delivering a stiff yacht without the keel draft being extreme, enabling the X4⁹ to moor in shallower waters. 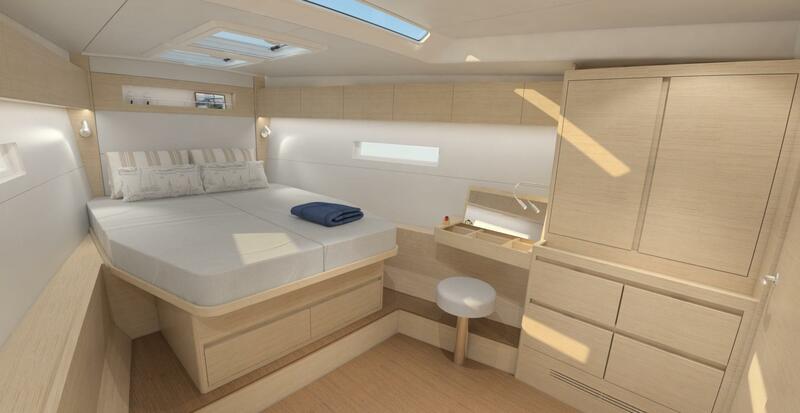 As you step below deck you will notice the spacious entrance with laminated raw teak steps, to prevent slipping, and elegant laminated teak handrails. 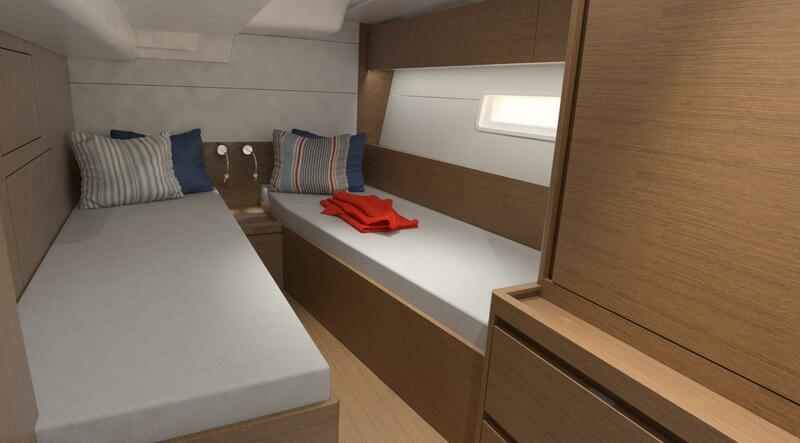 The X4⁹ will welcome you with lots of new ideas, light and ventilation. There are a number of layout options available, all beautifully presented in a modern and internationally recognizable style and quality. 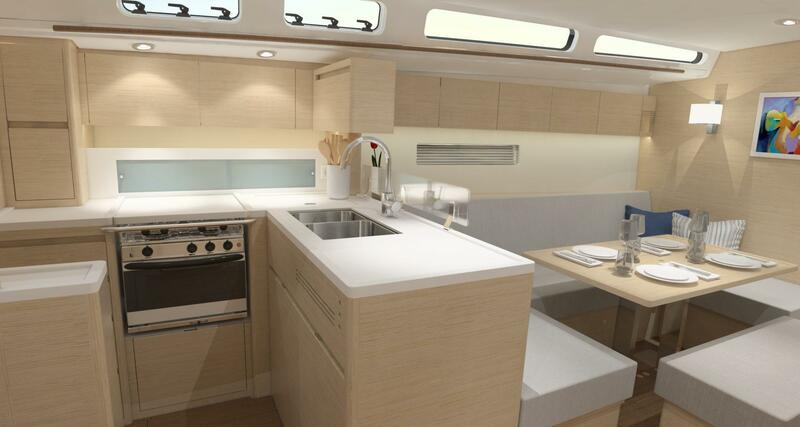 Standard Oak veneers in a Nordic style or with an option for Burma teak, white vinyl paneling, teak laminate floor boards, bright white walled bathrooms with teak gratings and Corian worktops with integrated Corian sinks (Q Pack).